According to a recently released IBM Security Services Cyber Security Intelligence Index report, 95 percent of all investigated cybersecurity incidents involved human error. Your board members should welcome the opportunity to protect any information your company shares. 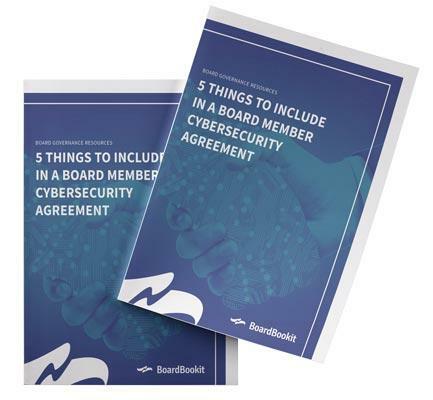 Download our guide and learn how to get your board members to commit to effective cybersecurity practices.